That's why we deliver high quality service at competitive prices, while developing and growing the best company in the business. We take pride in the diverse array of work we perform as well as our attention to every considerable project detail. It is our goal to maintain our solid reputation by continually recommitting ourselves to our Canadian customers, both present and future. Looking for Superintendents, Foremen, Equipment Operators, Pipe Layers and Labourers. We offer competitive salaries, health benefits and structured annual bonuses. Experience is preferred, but we are willing to train the right motivated individual. 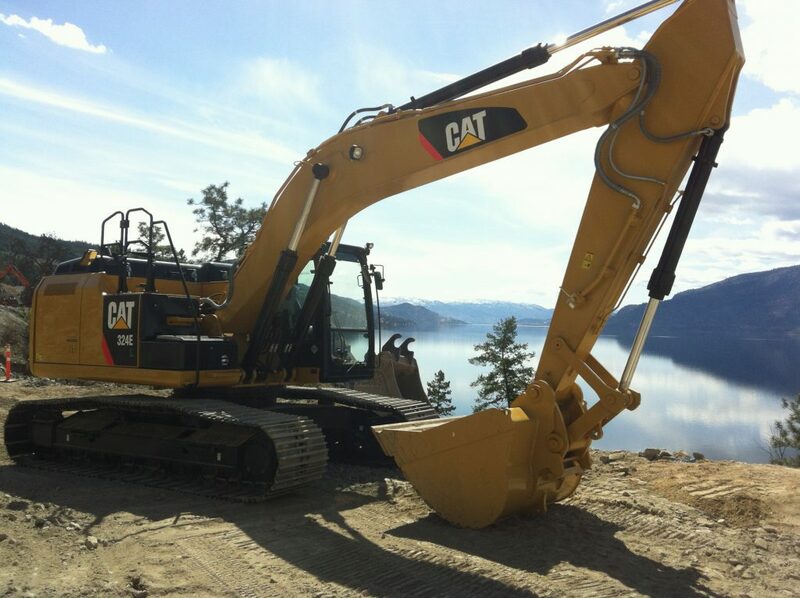 Ready to get started?We look forward to delivering on your next project.